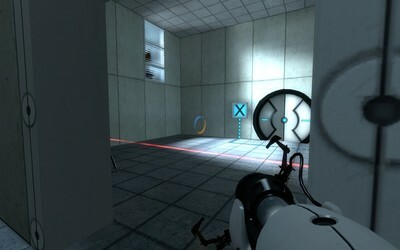 This map is a relatively short level for the game Portal. 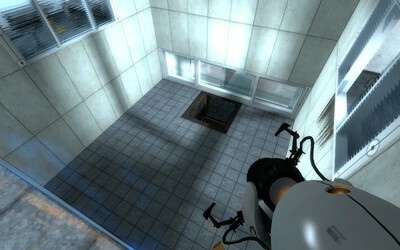 It started life as a crazy turret attack room: the product of a bored amateur mapper. It ended up a gigantic sprawling bunch of puzzles and chambers all strung together. This particular map is the first group of these brushed up for a release on it's own. I'll be releasing the other bits of the map later on.